All Foton vehicles have legendary Cummins engines. Cummins have a history in powering heavy duty trucks and the ISF 2.8 litre turbo diesel engine fitted in every Foton vehicle is built with the same performance and reliability. The Tunland is the first light commercial vehicle in the world to be powered by a Cummins ISF engine. Only globally reputed brands are used for major drivetrain elements in Foton vehicles. This includes Cummins, Getrag, BorgWarner, DANA, BOSCH and ZF. 3) Established leader in the automotive industry. 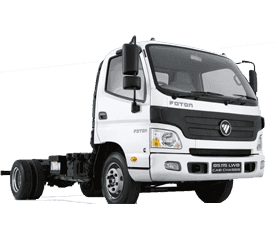 Foton is ranked first in the Global Commercial Vehicle Industry in terms of production and sales. The brand is also a leading supplier of transport solutions in the international market. With worldwide credentials behind the Foton brand you can have confidence in your new vehicle purchase. All new Foton vehicles come with the reassurance of a 3 year/100,000km* warranty so you can rest assured that you and your new vehicle are taken care of. Fotons may be fitted with the best in the business, but the price of our vehicles has been kept very affordable. 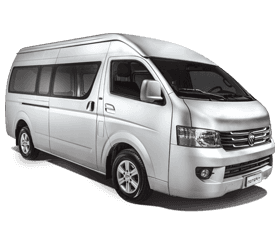 For pricing details contact your local Foton dealer. 6) High quality vehicles built to perform. With our commitment to Industry Best Component Sourcing and only using leading technologies, all Foton vehicles are of high quality. 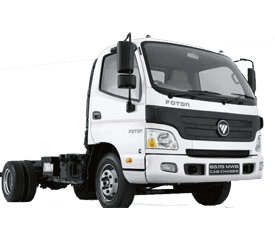 With globally recognised components at the heart of every Foton, all of our vehicles are built to perform. Customise your Foton to suit your lifestyle or individual needs by adding accessories. 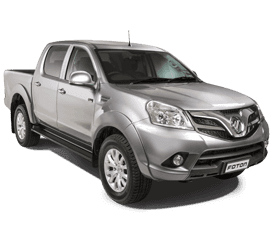 All Foton utes and vans come with an array of optional accessories to choose from. 8) Large dealer network across Australia. 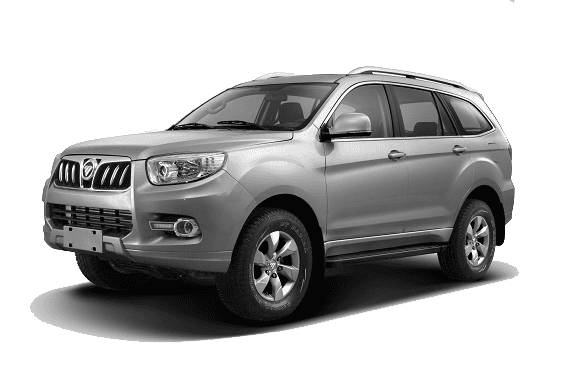 We have a large dealer network across the country with 24 Foton dealers nation wide. Our large network means you can easily find a local dealer no matter where you are located in the country. Foton invests heavily in research, development and state-of-the-art manufacturing facilities. This ensures all Foton vehicles are created with current and emerging technologies. We know that buying a new vehicle is a very personal process and we believe that finance plans should be personal too. To make buying your new car easier we offer individual finance options to suit your lifestyle and situation. Speak with us to discuss your options.